Big Stick Productions – We Walk Tall and Carry a Big Stick for MS! View our upcoming events and get involved with the Big Stick cause! 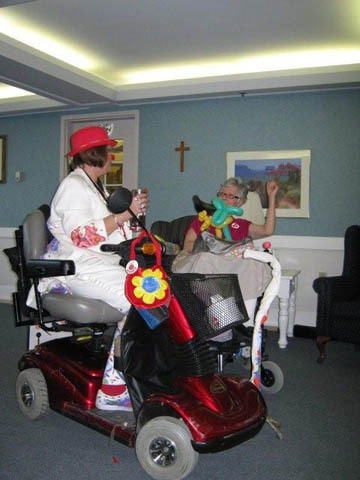 View some images from our past events and see the activities present in your community. Become a part of our team and help us with the fight against multiple sclerosis - contact us today to see how YOU can help! Big Stick Productions has partnered with Happy, A Caring Clown on Facebook to present creative art projects, coming soon with 'Happy' motivational courses & speakers, how to plan an event/ fundraiser, marketing strategies and inspirational feature stories (it could be you). Please consider supporting our fight against multiple sclerosis. 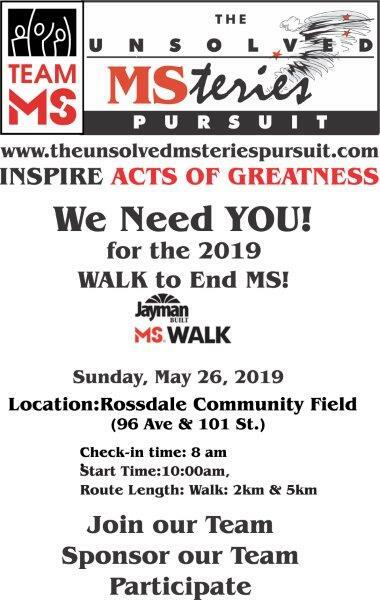 Join our team and support the Walk for MS!